The age and build of your home, panel brand and environmental factors will all play into the decision of when and how to do it. 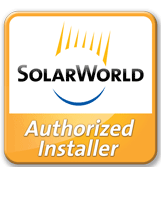 With over 20 years experience in the Orlando market, we have a team of electrical contractors licensed to perform simple to state-of-the-art breaker panel upgrades. 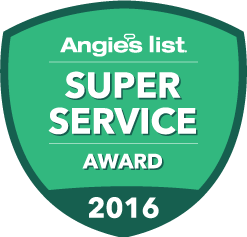 We’ll keep your home and family safe and your power supply secure, for years to come. As homes in the Orlando area get older, and additions or renovations are planned or undertaken, it’s important that your electrical system does not strain under the new demand. 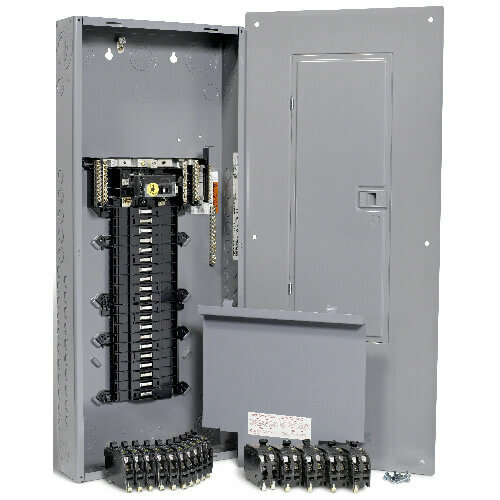 We’ve upgraded breaker panels and provided for just about every residential electrical need imaginable, from wiring and re-wiring to trouble-shooting connections and installing meters and bases. 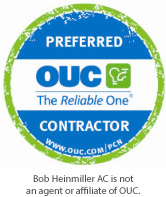 As licensed electrical contractors we have a responsibility to keep customers informed on the safe and efficient operation of all of the electrical equipment that keeps Orlando humming. Call us for breaker panel upgrades, but don’t hesitate to call us for even the smallest concern over your home, air conditioning or any electrical installation.